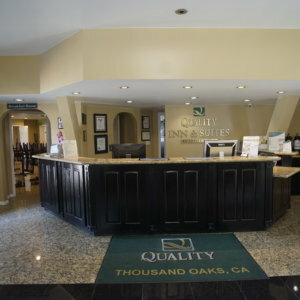 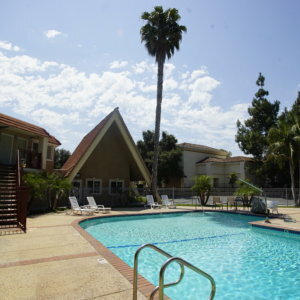 The smoke-free Quality Inn & Suites™ hotel is in the heart of Thousand Oaks and minutes from Westlake Village. 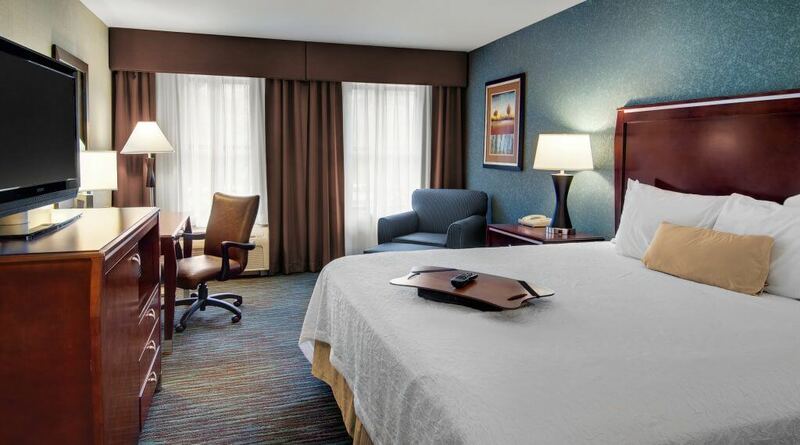 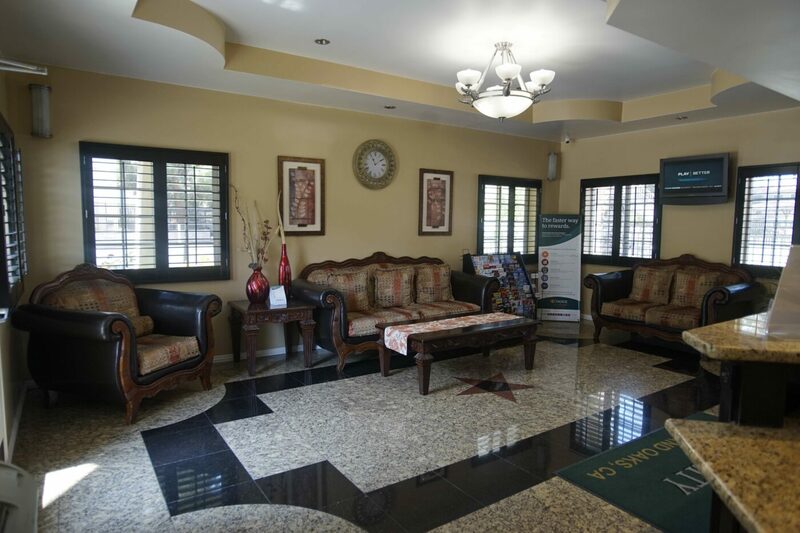 All guest rooms come equipped with a refrigerator, microwave, coffee maker, spacious desk, flat-screen television, iron, ironing board and hair dryer. 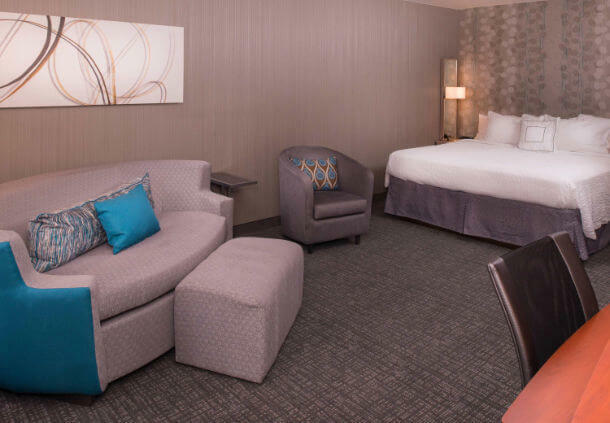 Some rooms feature whirlpool bathtubs. 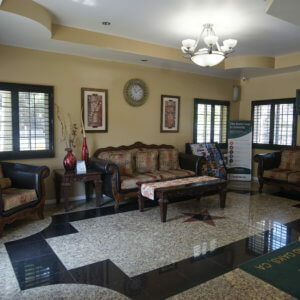 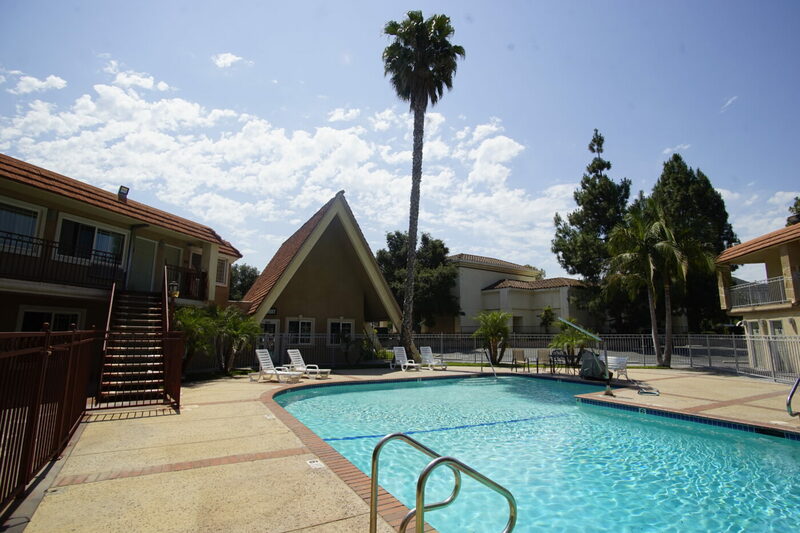 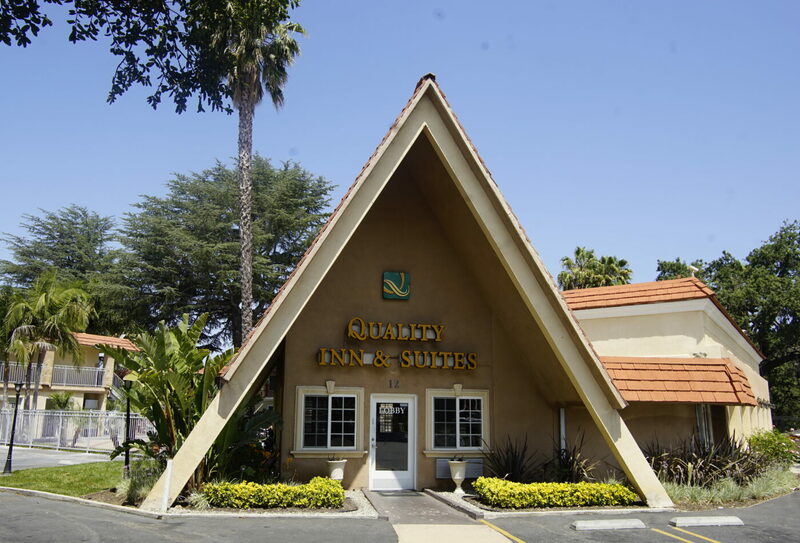 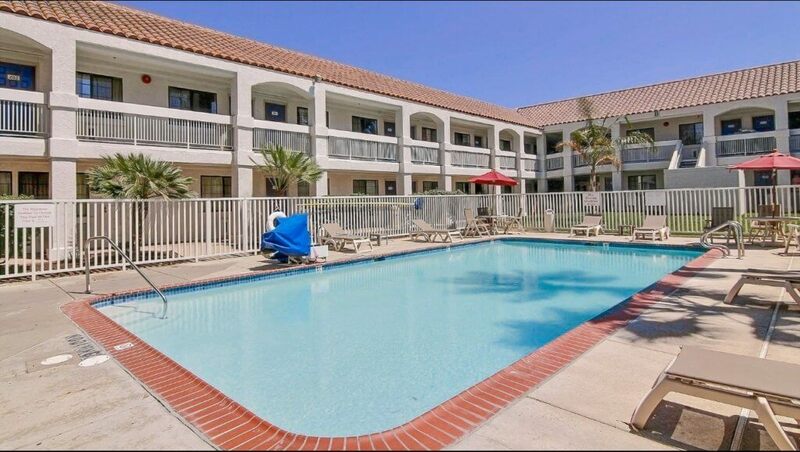 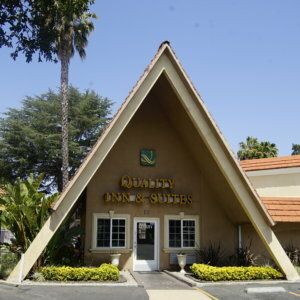 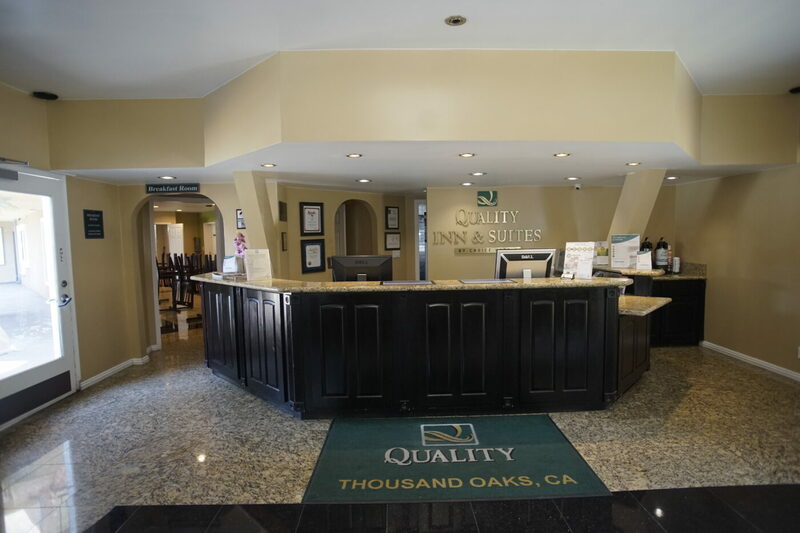 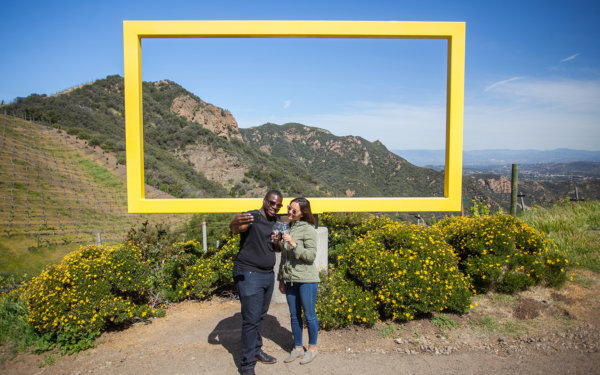 The Quality Inn & Suites hotel in Thousand Oaks California offers a great location, superior guest accommodations and warm, professional hospitality. 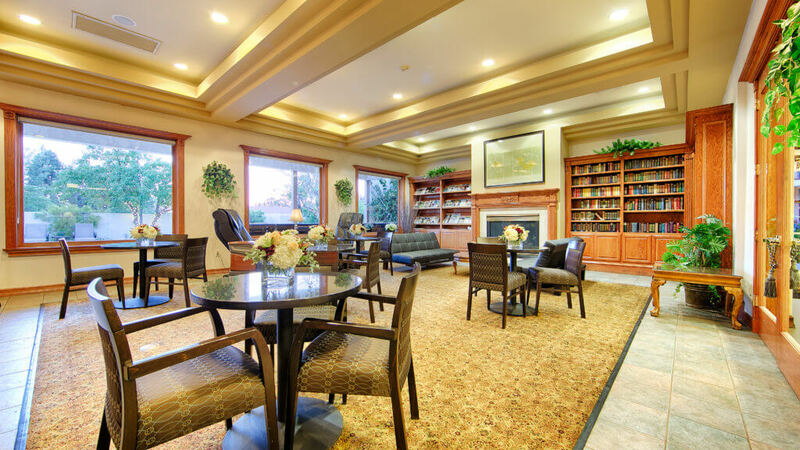 When you stay with us, you will find out why so many leisure and business travelers are making thisgreat hotel their home away from home.